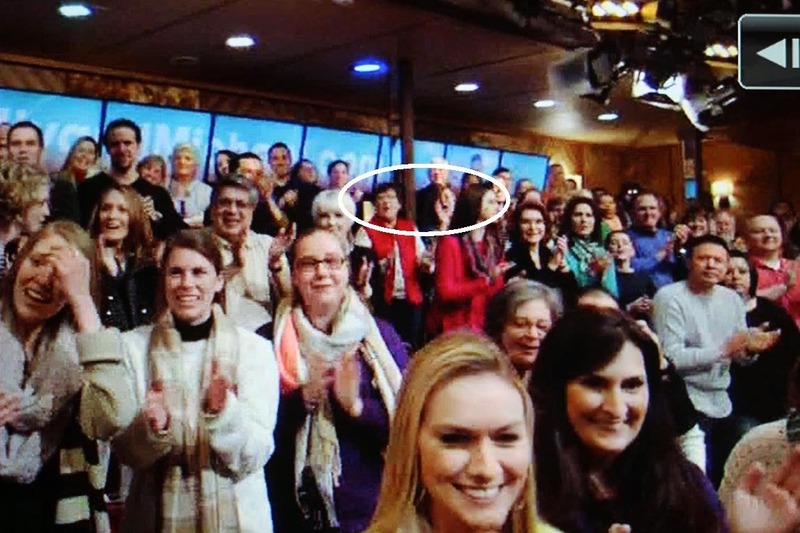 Women on a Mission: Mom Edition: WTF (WAY TOO FUN): WE MADE IT ON TV! 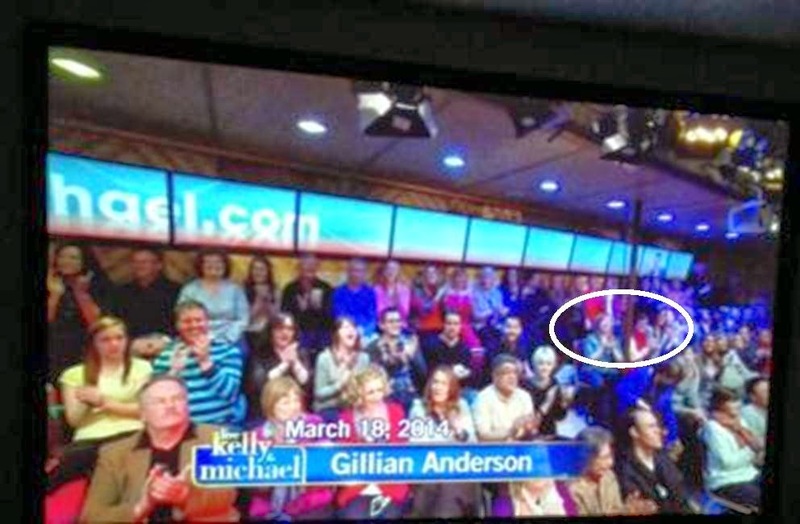 Mom, Steve, and I were in NYC 2 weeks ago, and I am thrilled to report that Mom and I made the Kelly and Michael audience. Check it out! Actually the photos from below are from 2 different shows (same day recording). 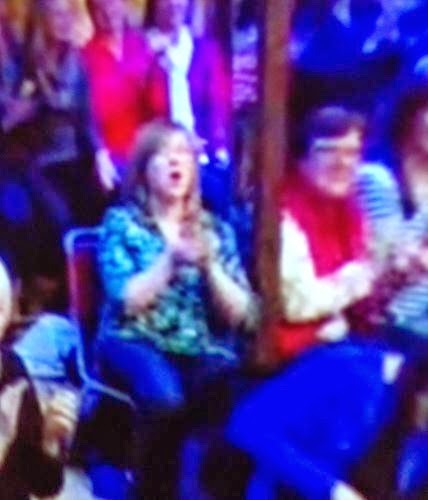 Mom and I switched spots between the two-day segment taping, because there was this annoying column located right between us. We loved it--and had WAY TOO MUCH FUN!